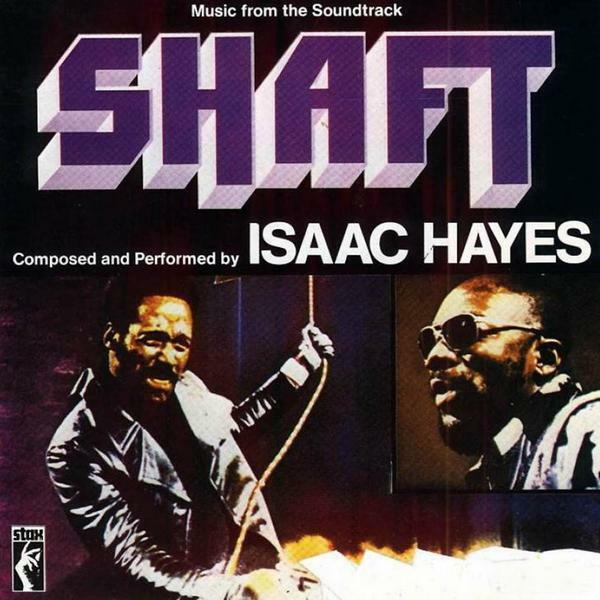 Theme from Shaft was used multiple times only in the midsection part of Rosalita from 1974 till 1977. 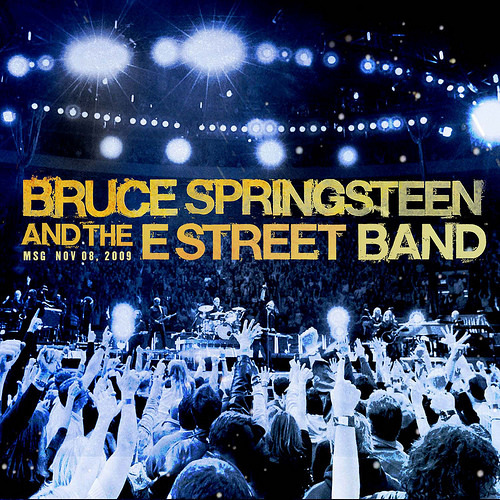 The first time Bruce used it was on 18.10.1974 . "The opening sixteenth-note hi-hat ride pattern, played by Willie Hall, was drawn from a break on Otis Redding's "Try A Little Tenderness", a Stax record on which Hayes had played." Jay-Z sampled the song on the track "Reservoir Dogs"